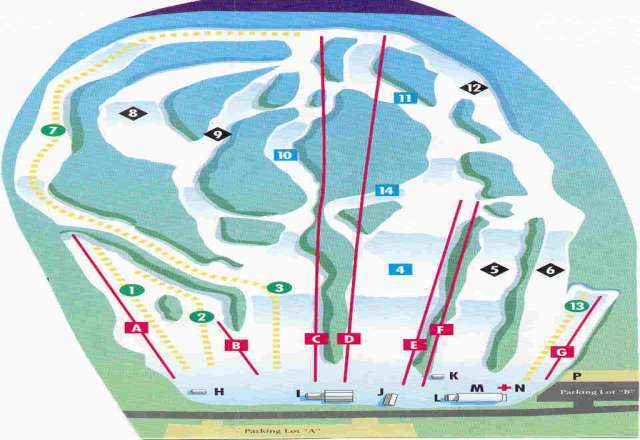 View the trails and lifts at Mount Southington Ski Area with our interactive trail map of the ski resort. 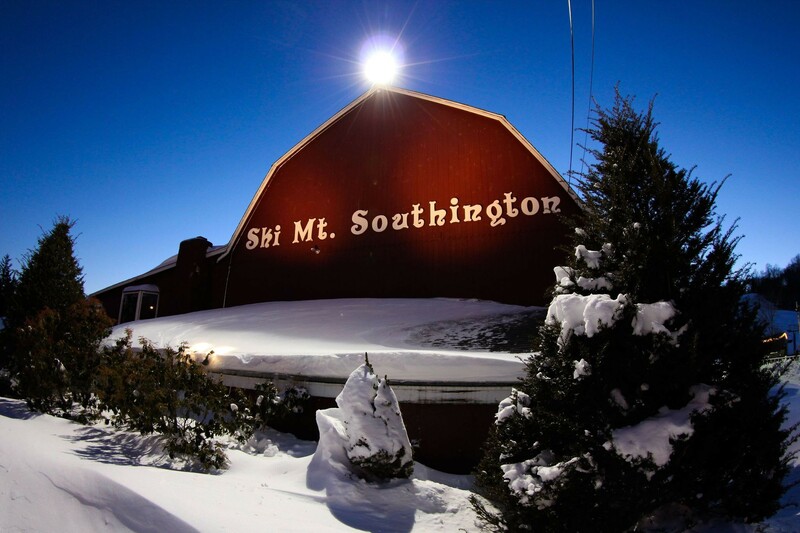 Plan out your day before heading to Mount Southington Ski Area or navigate the mountain while you're at the resort with the latest Mount Southington Ski Area trail maps. Select resorts also feature an additional trail map from partner, FatMap that provides a 3D view of the ski resort, including slope steepness and aspect, along with information on what it's like to ski each of the trails at Mount Southington Ski Area. Feb 16: Fun day at Mt Southington, short to no lift lines, very little wind and sun made for a great day. Sun warmed up the slopes and loosened everything up which made all the difference. 2/3/18 nice day, but Black D was taken on both sides by ski clubs as if WE were skiing for free. Most likely will not return. Decent day yesterday (1/15/18). Icy in spots, but def. skiable. Done a nice job cleaning up after last week’s rain. 12/29/17 machine groomed, pretty empty- never waited more than a couple of chairs. Thunderbolt was frozen courdoroy, since noone was skiing on it. Dom's Way had soft snow, since it gets skied the most. we Very good base, and the staff was exceptional, as always.